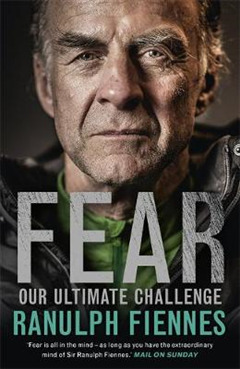 Explorer and adventurer Sir Ranulph Fiennes explores the concept of fear, and shows us through his own experiences how we can push our boundaries in everyday life. 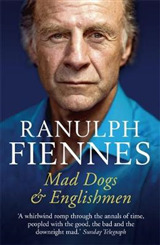 Sir Ranulph Fiennes has climbed the Eiger and Mount Everest. He's crossed both Poles on foot. 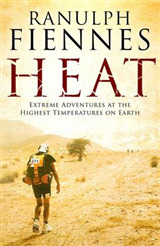 He's been a member of the SAS and fought a bloody guerrilla war in Oman. And yet he confesses that his fear of heights is so great that he'd rather send his wife up a ladder to clean the gutters than do it himself. In FEAR, the world's greatest explorer delves into his own experiences to try and explain what fear is, how it happens and how he's overcome it so successfully. 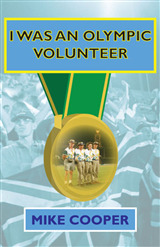 He examines key moments from history where fear played an important part in the outcome of a great event. 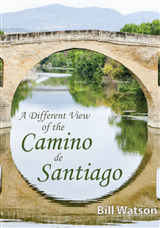 He shows us how the brain perceives fear, how that manifests itself in us, and how we can transform our perceptions. 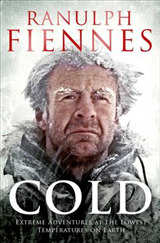 With an enthralling combination of story-telling, research and personal accounts of his own struggles to overcome fear, Sir Ranulph Fiennes sheds new light on one of humanity's strongest emotions.